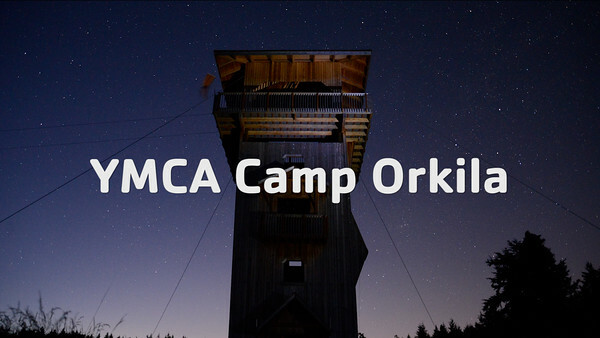 For more than 100 years, YMCA Camp Orkila has inspired kids to pursue their potential while learning about and exploring the outdoors. Outside the bustle and noise of the city, kids come from all over the Northwest and beyond to discover more about who they are, what they can do and how to share their gifts to strengthen community. Located on Orcas Island, YMCA Camp Orkila has been welcoming kids and teens since 1906. With 280 acres of private beach, pristine forest and open fields, there's plenty of space for an incredible array of programs. Visit camporkila.org for more details about Orkila.